You may build onto your real cars. You have any tool you could possibly need even a dyno, engine dyno, lift, etc. Reserve price and Buy It Now price count. The amount of cars is unlimited. Buying accessories, mods, restoration fees, parts, and such count. 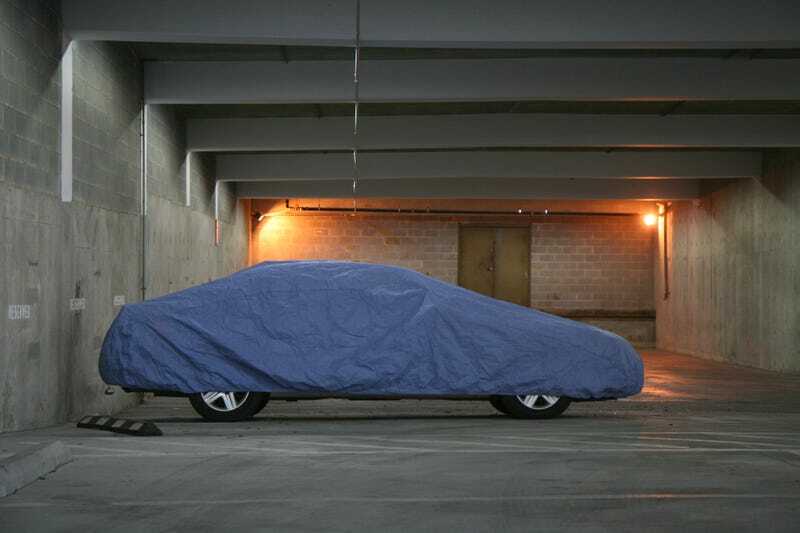 Remember if you buy a car that doesn't work your garage will include a non-working car! Buying extra sets of tires (winter, summer, gravel, etc) is allowed. Screenshots are preferred as they'll last longer. So. What would you put in a garage if you had $75,000? As far as I know this is the first time someone's started this game on Oppo and I'm gonna make this into a (nearly) daily thing. Other's can host this (of course), but please follow this format and use the same tags. Thanks!